Arrive at Srinagar Airport. 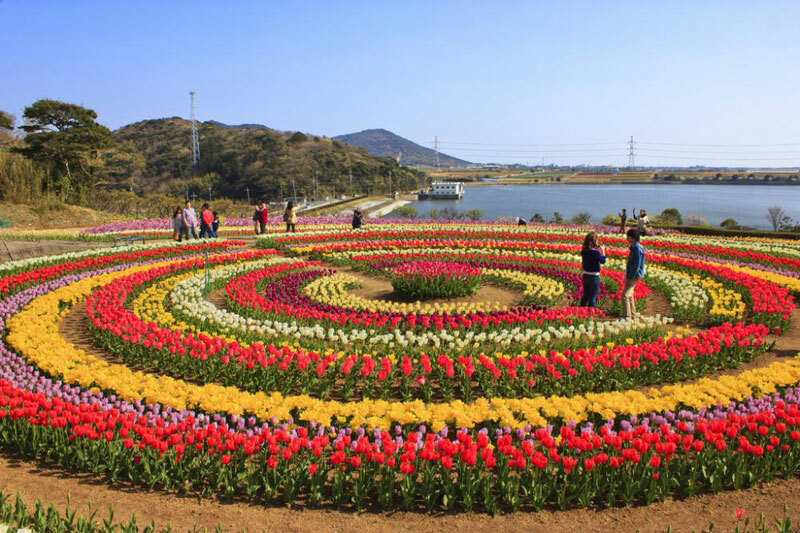 Depart by surface for Srinagar transfer to H/Boat / Hotel afternoon visit Mughal Gardens (Shalimar and Nishat Gardens) - The Delightful Garden of Kashmir , Botanical Gardens The garden of lovers , Chashmeshahi, - The Royal Spring. Pari Mahal, Shankaracharya Temple, Shikara Ride etc. and overnight stay in Hotel at Srinagar. Depart by surface for Pahalgam, better known as 'the valley of shepherds' is situated at an altitude of 2130 meters and is 95 kms from Srinagar. It is at the confluence of sheshnag and lidder streams. 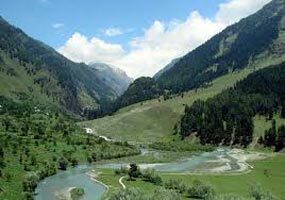 Pahalgam is considered as Kashmir’s premier resort , Pahalgam welcomes you with fresh breeze and the famous lidder river rises from the Kolohoi glacier. 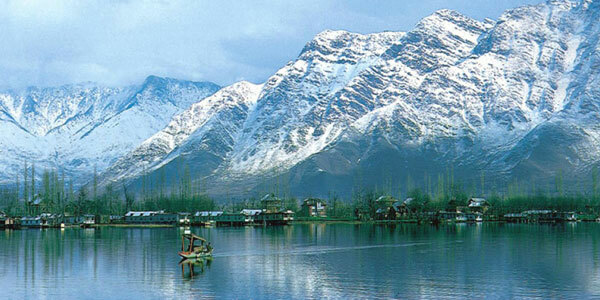 Enjoy Pahalgam "valley of shepherds". visit the very beautiful lidder river. Visit the Betaab Valley today by pony or trek on your own. Overnight at Srinagar. 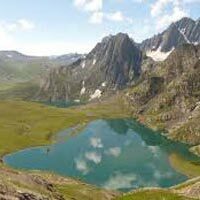 Depart by surface for Sonmarg "Meadow of Gold".is a trekkers heaven a starting point for many treks.spectacular skies, snowy mountains, huge lakes, strewn with the loveliest alpine flowers at an altitude of 2667 meters and 84 km from Srinagar, it lies in the heart of a beautiful valley by the sindh. Full day at Sonmarg to explore on your own. 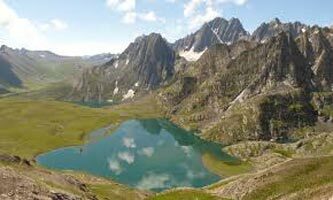 "Visit the famous Thajiwas Glacier on a pony or trek in Sonmarg. Sonmarg is the starting point of many famous treks and also the gateway to Leh. Evening return to Srinagar. Overnight in hotel at Srinagar. Depart by surface for Gulmarg, India's best ski resort and "meadow of flowers" 56 kms drive. Enjoy pony ride or Gondola ride (rope way at your own cost) to Khilanmarg. Full day at leisure to explore Gulmarg. Visit the famous Maharani Temple and St Mary’s church. Overnight at Srinagar. 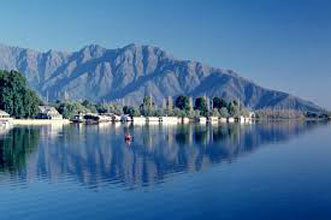 Depart to Sheikh Ul Alam Srinagar airport.Come back with beautiful memories of Kashmir valley "Paradise On Earth.